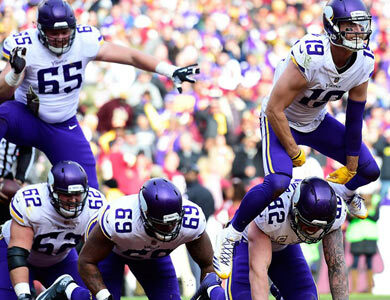 In his own words, Adam’s relives his journey that lead him to play in the NFL. One minute, he’s making a hard cut and leaving your defense in the dust, the next he’s chasing his son around the house. 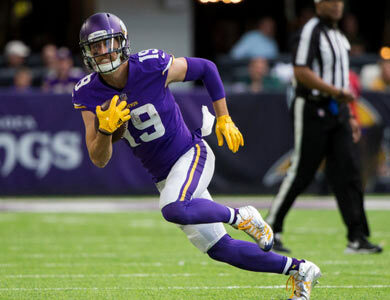 Minnesota Vikings wide receiver Adam Thielen joined the Purple Podcast to discuss his offseason. If you’re interested in booking Adam as a speaker or spokesperson, please visit the Events page for more details.